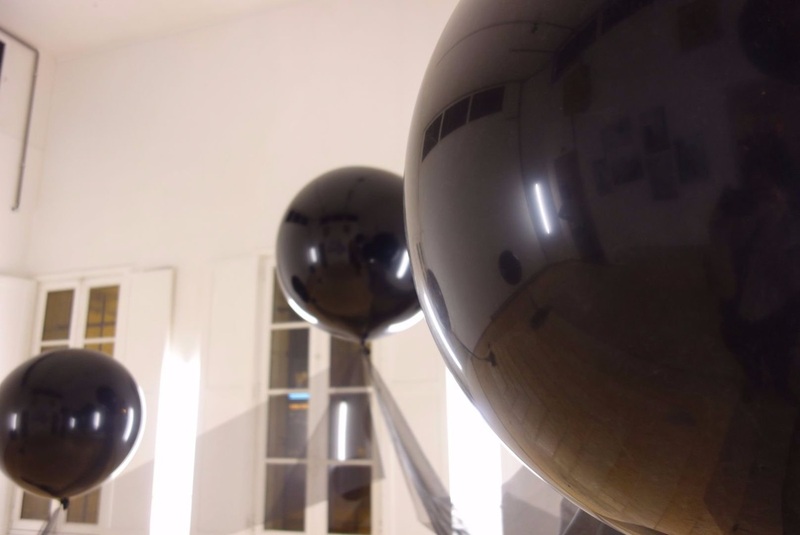 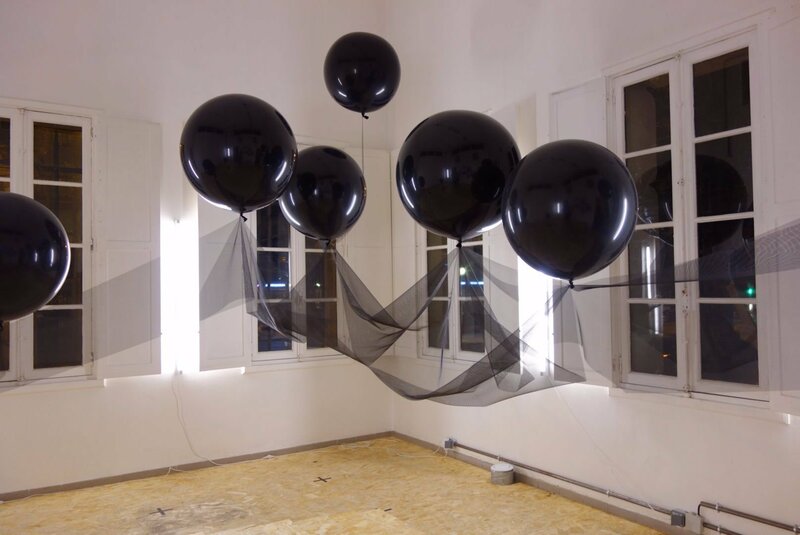 Acclivity is an exhibition created with Expose Publier at Galerie La Rotund in Paris, France. 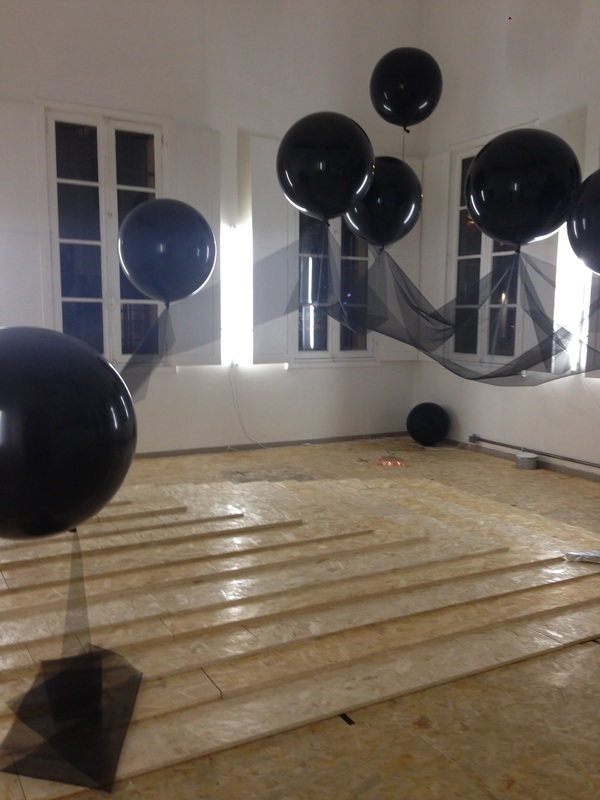 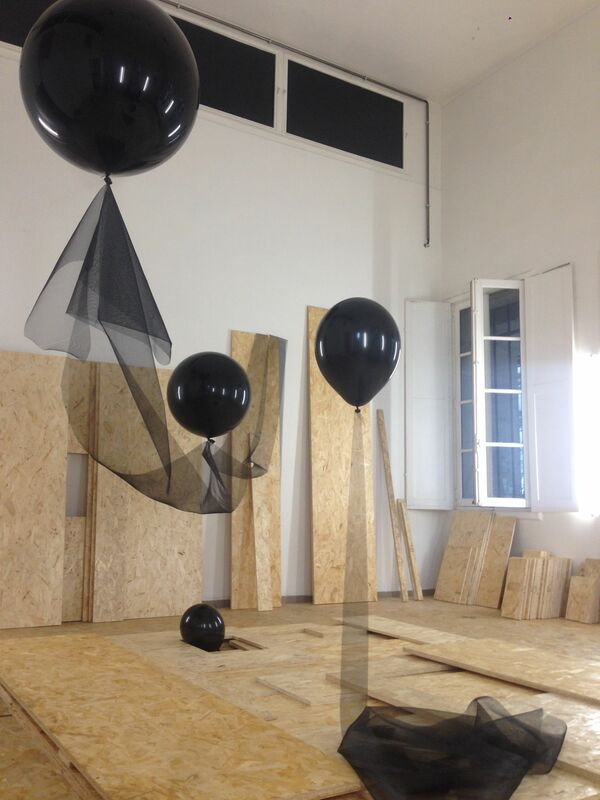 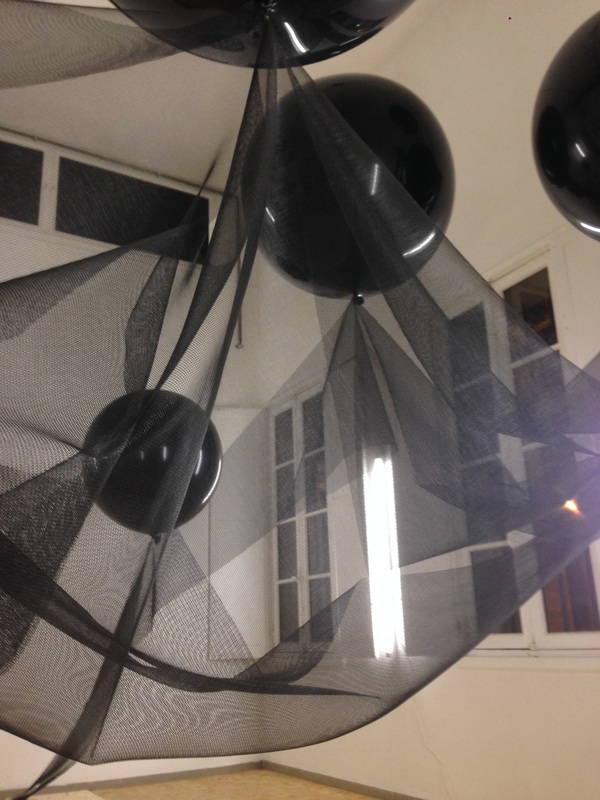 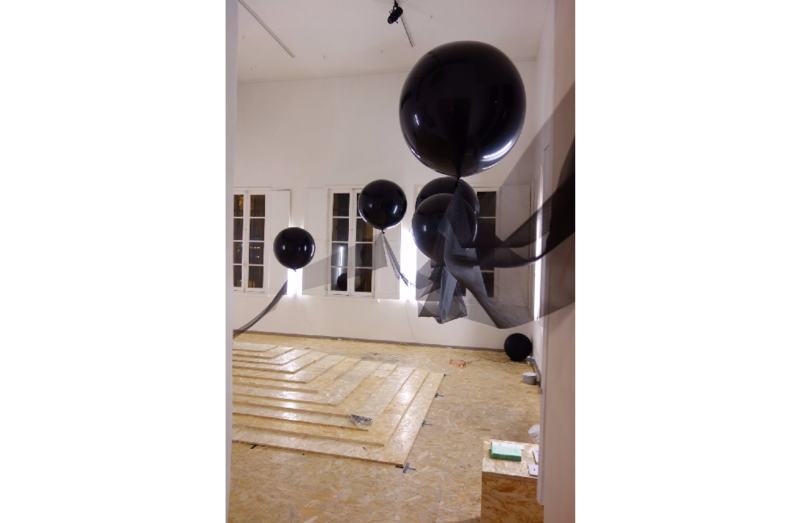 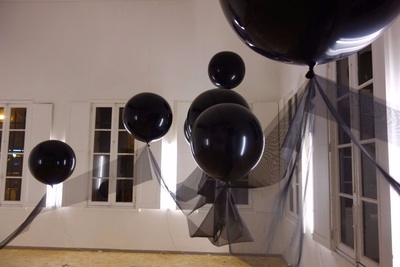 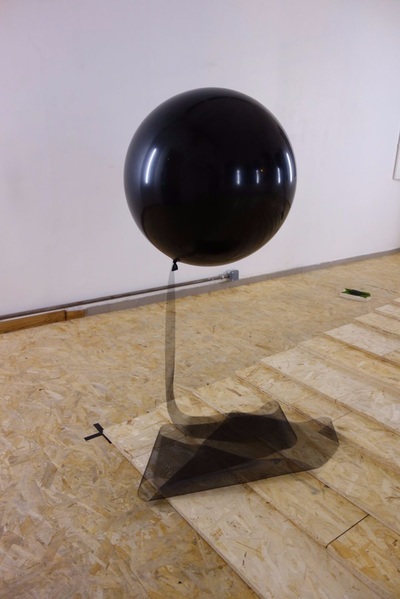 The piece features several helium balloons that were inflated and slowly deflated during the course of the show. Inside a single balloon at the entrance of the gallery was a small bluetooth speaker that played mixed field recordings from the gallery, my studio, and the New York and Paris subways.